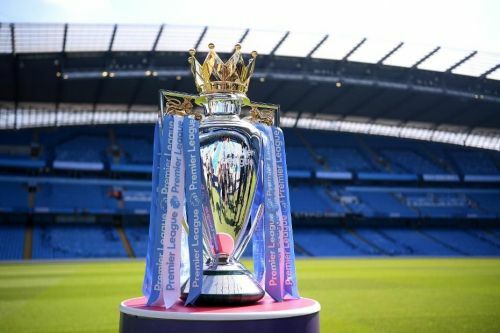 Manchester City beat Liverpool 2-1 yesterday to throw the title race for the Premier League wide open. City now have 50 points from 21 matches and are points behind league leaders Liverpool. This win would boost City and reinvigorate their quest for a second successive Premier League title. Liverpool are still favorites to win their first title since 1990 and it is going to take some really good effort on City’s part to dislodge them from the top position. Among the other clubs, Tottenham Hotspur have been quite impressive with 45 points from 20 matches and Manchester United have improved considerably since the appointment of Ole Gunnar Solskjaer as their manager. However, both Chelsea and Arsenal have disappointed somewhat and found themselves in the 4th and 5th positions respectively. United, Chelsea, and Arsenal would be fighting hard among themselves for a place in the top four in order to ensure qualification for next season’s Champions League. The 6 feet 4 inches tall goalkeeper from Liverpool continues to impress and has been one of the best signings of the season so far. He was signed by Liverpool after having a great World Cup for Brazil in 2018. Alisson has kept 12 clean sheets for Liverpool in the Premier League so far. He conceded two goals against City at Etihad but had managed to keep a clean sheet when Liverpool met City at Anfield as Riyad Mahrez missed a penalty for the latter. He has a commanding presence inside the 6-yard box and also likes to come out at times to clear balls out of his territory. 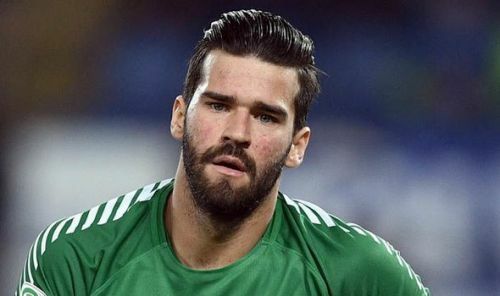 Alisson is also an excellent shot-stopper and a quick mover for a man of his size. He would have to continue his good form if Liverpool are to win the Premier League this season.